Liberals also could say that oil, gas and mining companies pay among the lowest royalty rates anywhere in the world. But, low corporate income taxes and low resource returns mean that government looks elsewhere for revenues. The cash transfers are only part of the amount contributed by ICBC. For one thing, it saves costs that would otherwise fall on the government by providing a fine salary and corner office to Paul Taylor, a good Liberal who found a road outside government, while still paved with gold, was bumpy. More on Taylor at A cheapjack’s parachute is stained. ICBC also contributes hundreds of millions each year to the province through insurance premium taxes and by directly paying for road improvements, traffic safety programs and driver and vehicle license administration. The real money for the BC treasury comes from the public utility company. Since 1998, BC Hydro paid $11.5 billion to government. The largest transfer was in the year ended March 31, 2011: $945 million. However, that was also the year that BC Liberals promised a new energy policy with greater emphasis on private power production. Not long after, buying that power high and selling it low created a major drag on BC Hydro financial results. With the 2013 election pending, government could not sustain the 2011 level of cash transfers without even higher rate increases. Not surprisingly, with the election behind them, BC Liberals are preparing massive increases in electricity prices. The 26.4% suggested in a leaked document would take a billion dollars a year out of our economy. It will be painful for us all. Yes, it will be entertaining when our electrical rates go up. Then add on the $35 a month fee for “meter reading”, it will be a fair wack of money. Time to go get a small wood fireplace. the 'profits' ICBC makes ought to be saved for times when claims are high. If they have enough money in the bank for that, then they should reduce our ICBC rates. the lieberals used to rant and rave about how bad ICBC was. That was until they discovered how much money they could get out of the corporation. All drivers pay for car insurance. We should not be required to put our car insurance money into general revenue. its like a misuse of the car insurance premiums. if the rates continue to go up, we will wind up like Texas, where many simply drive without insurance. Those little decals can be photo copied, real easy. One does wonder if there is a shrewd lawyer who could figure out a good argument to take to court in a class action lawsuit. 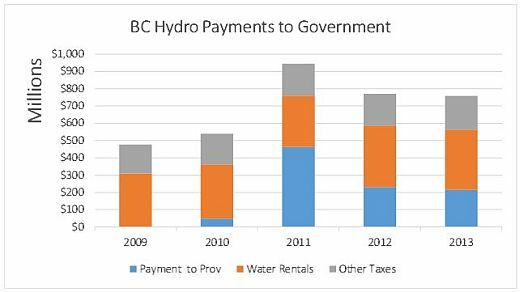 As ICBC and hydro rates continue to climb, where will the money come from. Yes, I know our pockets, but when people can't afford the rates, they stop shopping for a lot of things, which directly impacts small business. Large ones also. if b.c. hyrdo goes ahead to increase the rates as suggested, how will places like Wal-Mart, Target, and other large companies deal with it. Don't expect that will make them too happy, especially if special deals are made for the LNG and oil industry. Oh, well the B.C. citizens voted crzy christie chrunch into office and now they can pay for it. its just too bad that many families will suffer, specially the childre when their parents have to turn off the heat. I can't see any corporations nor big chains, paying for the increase in hydro? They will likely be exempt. With my own hydro bill? One bill is normal, the next bill is double. One person I know lives in a townhouse. One hydro bill was as usual, the next bill was over $750. So, on top of her $730 rent and $750 for hydro, she had to make the choice of feeding her children. We know all about the monster Gordon Campbell, he twice lied and cheated to win his elections too. Christy Clark is just another Campbell, in a skirt. There are those of us, that are going completely off grid. There is also an underground and a barter system. An underground should be able to feed everyone, within a 100 mile radius. Canada has become, rotten to the core with corruption. BC is the most corrupt Province in Canada. The Campbell/Clark BC Liberals, also work for Harper. So BC citizens have to contend with two corrupt governments, that lie and steal from the people. Consumption taxes, which is what these “surpluses” are, usually belong in the regressive tax column. Regressive taxes by definition unequally target those in the middle & lower classes and subsidize the wealthy – which is what these surpluses do. Plant is an old class warrior taking another stab at menacing hordes. and beneficial role, would be a start. Currently, the dismantling of BC hydro, for example, is the worst thing from the consumer standpoint, in this province. Ultimately the best thing would be to remove lobbying if any kind, along with political donations, from the parties. Other methods, non partisan and non aligned would have to be found, for parties to raise funds. 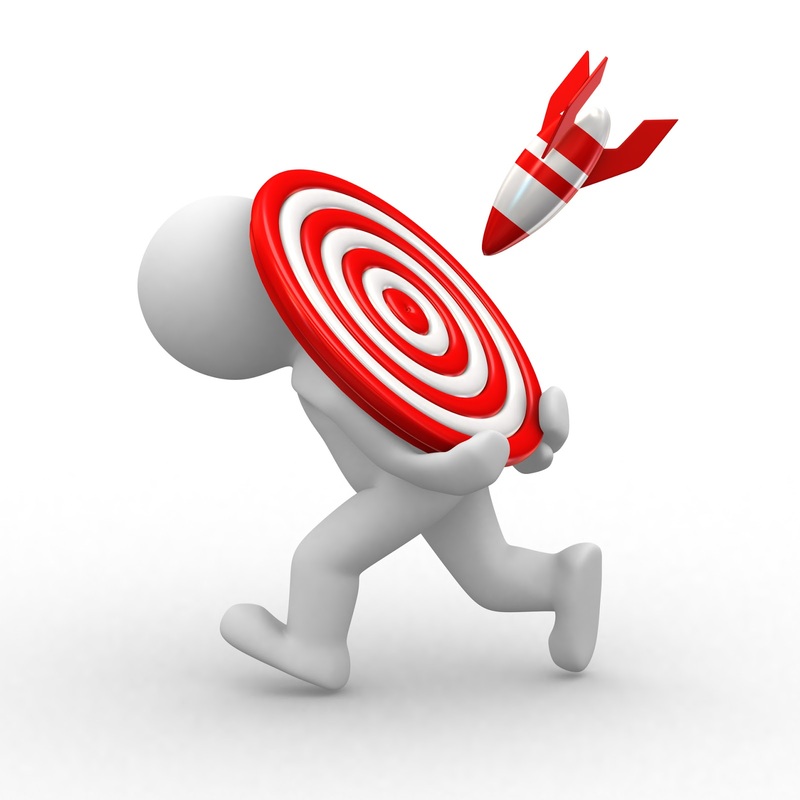 Organization of the taxpayer and consumer, has to occur, in order to challenge and halt the corpratist agenda. The “disease”, is entrenched and will require a new, and more pointed approach to prevent its continued expansion. Flat taxes, consumption taxes and no income taxes are what right wing people want. The fact that it adds to the burden of lower and middle income doesn't matter. They just do not care. The NDP is the only party that still supports taxation depending on ability to pay. Even the Green Party has the same taxation policies as the Cons and Libs. Anyone been noticing the “love fest” between Glow-Ball 6pm “news” this week and Northern Mega Power projects? If the reporter could do the entire “interview” on his knees with a tube of chapstick instead if a microphone I wouldnt be surprised. No hardball questions towards the industry “movers and shakers” and politicians involved. Remembering my father and what he had to say about the depression, let's hope it's not too late. NIMBY is going to get you/us. We must hold politicians at all levels, corporatations, media, lobbyists to account for the dismal decline and continuing decline. But, we must also take our own heads out of the sand and get involved in changing things. Truly pathetic..and to think Fortis BC, is projecting 900,000 customers will be charged less for natural gas this year, and that the U.S. gas infrastructure is built and in place, for the industry to use, to export cheap gas, makes you wonder. There is a serious disconnect here, when politicians and their “shills”…Glow Bull being a major source, start pushing Mega projects, that have obvious serious questions of market viability, serious competition issues, and are heavily promoted by corpratist sponsored governments. Head for the nearest exit, and hang on to your wallets. The taxpayer has been fleeced enough in this country, over Mega projects. class action is the way to go against the B.C. Governments misappropriation of funds taking icbc surplus or as they call it profit and redirecting into general revenue is nothing more than magic book keeping ,and that we ,the consumers are left with a dysfunctional insurer ,that money is our money and the surplus must remain in the corporation to service the insured .600 plus million is theft by legislation should not be used to extend the life of any political party in power .it shows the desperation of those who are in power they should leave this corporation alone because we own it as well as the other crown corporations hydro and bc ferries .expropriation of funds from crown corporations should be illegal .it truly represents the lack of appropriate taxation and royalties to balance the books ,we are paying more than are fair share this government is a parasite and it should be slapped profusely .I think that all crown corporate funds should be allowed to grow for three years in surplus and remit to the government a tax on the capital gains every three years. what i find so misleading is how liberals portray themselves as being savours in a fake economy, the private sector dose not pay enough and if they don't like it they can leave.